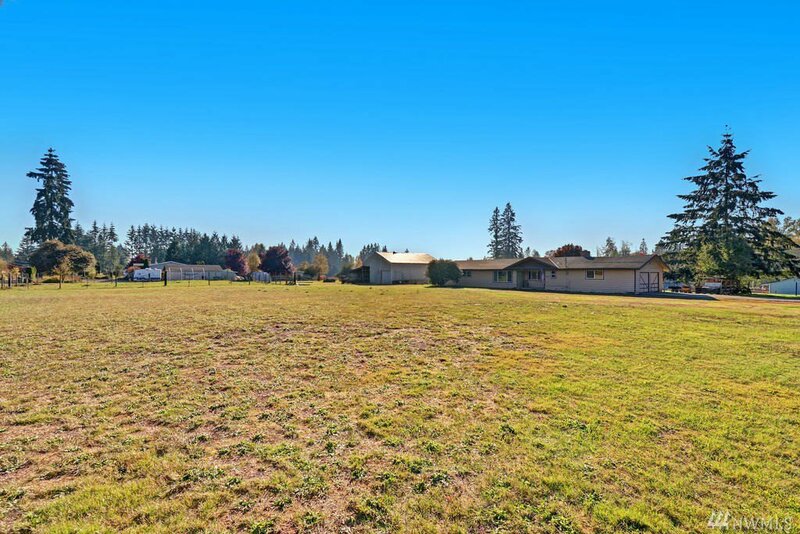 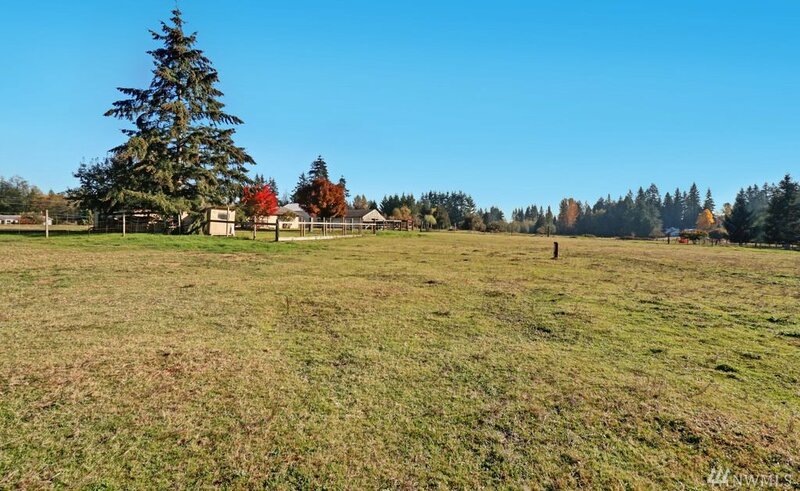 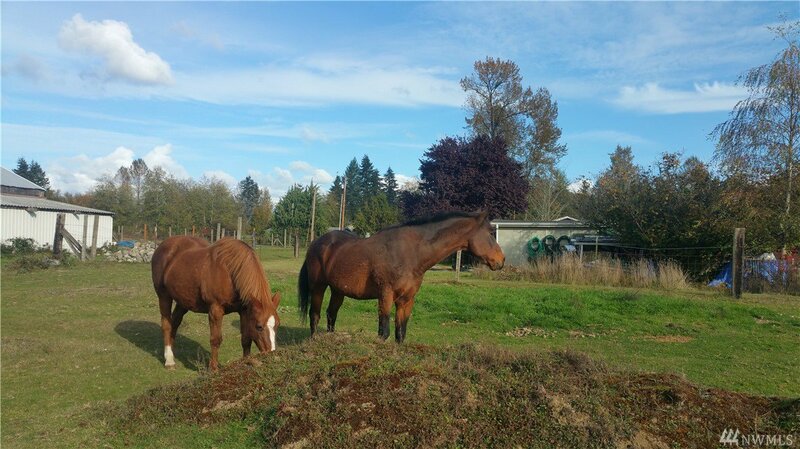 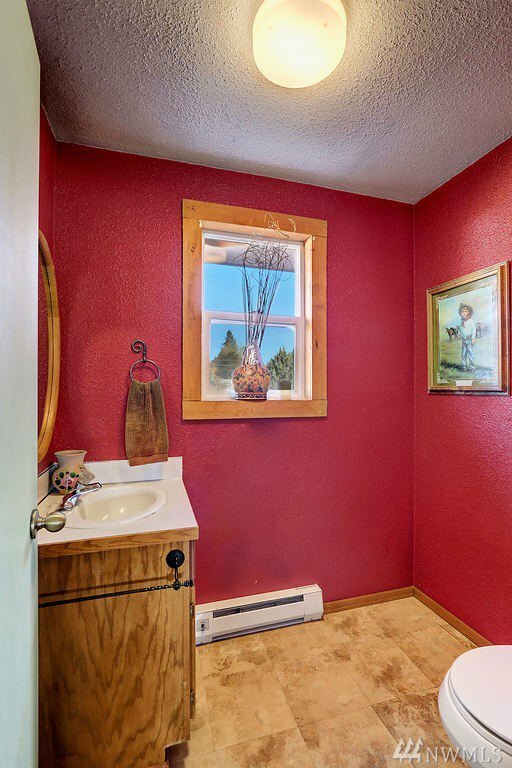 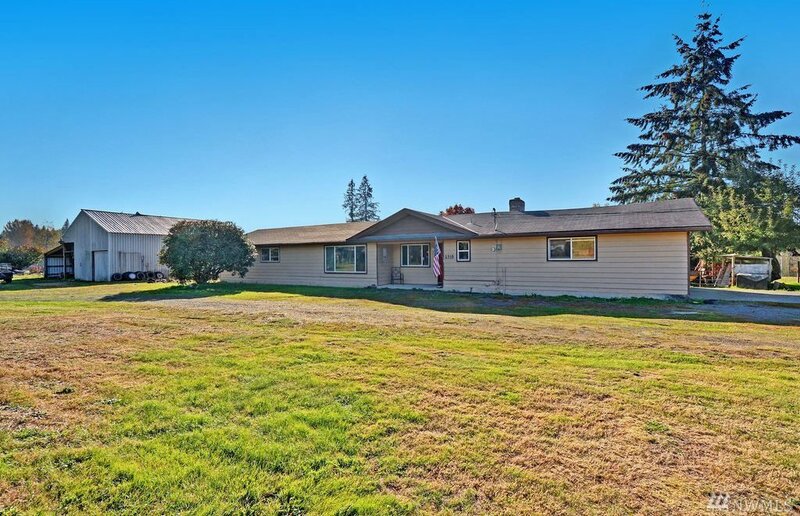 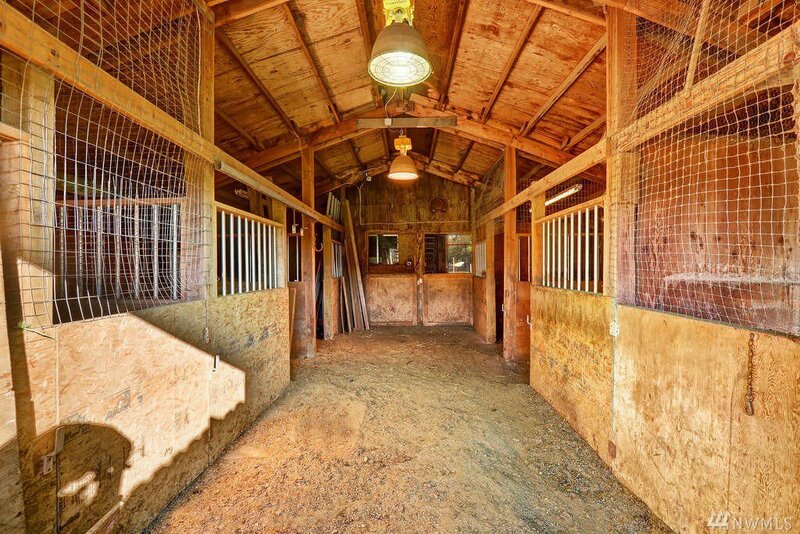 The horse property you've been looking for! 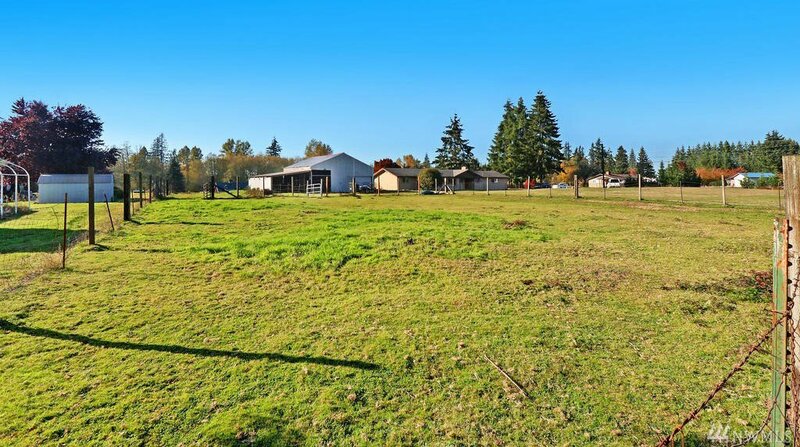 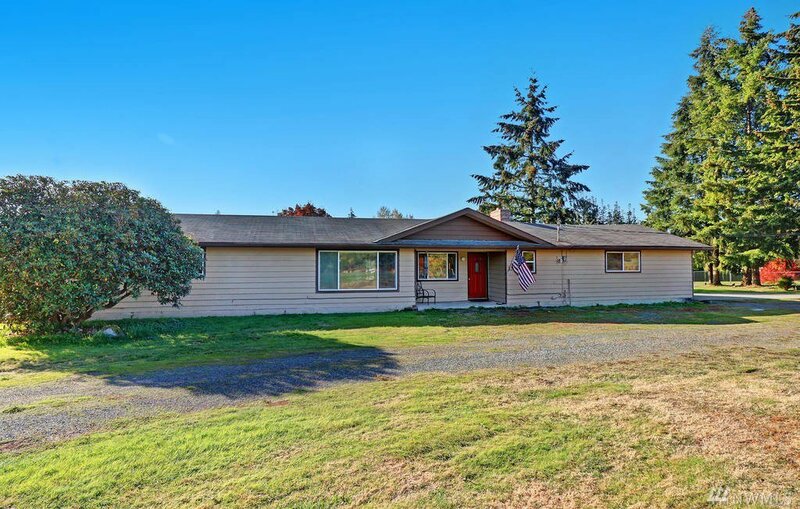 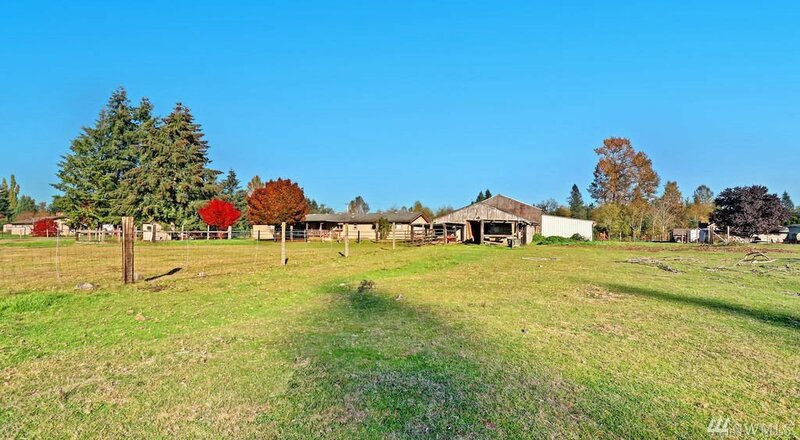 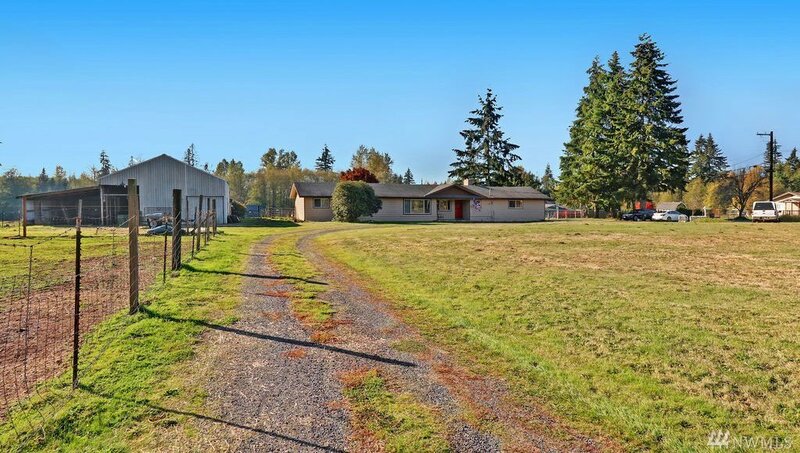 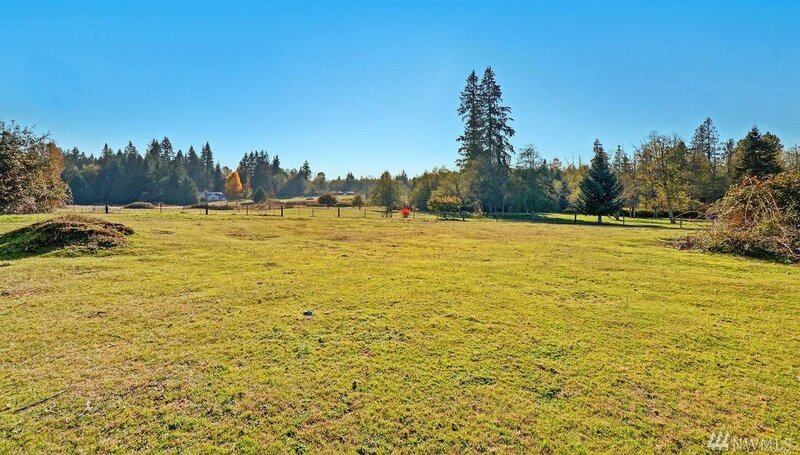 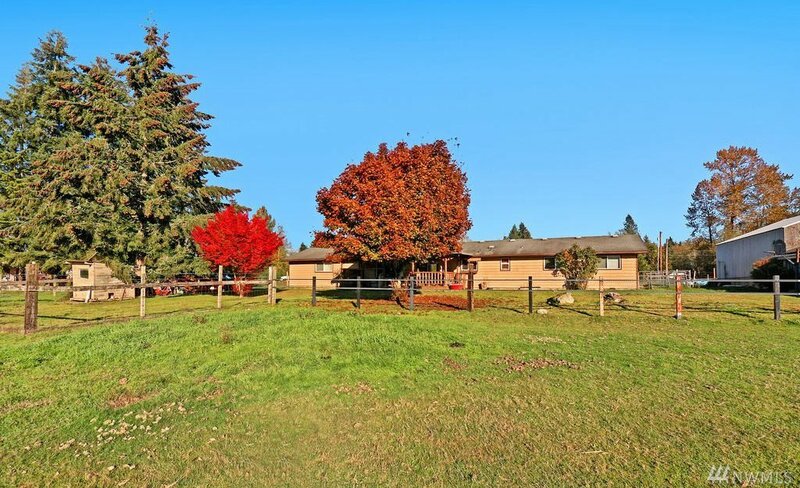 3 fenced pastures areas, 6 stall stable/barn with hay loft + Lean-to The home has a warm country feel w/open kitchen to family rm, breakfast bar, cozy wood stove, hardwood flooring, half bath off entry and French doors to covered deck. 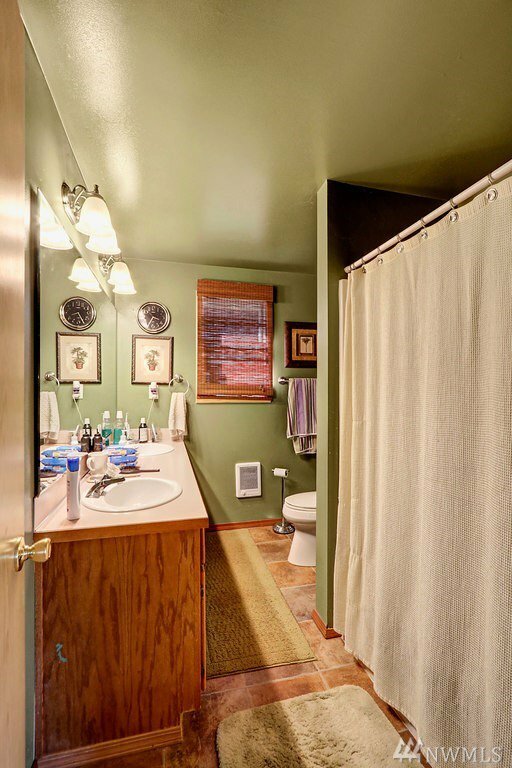 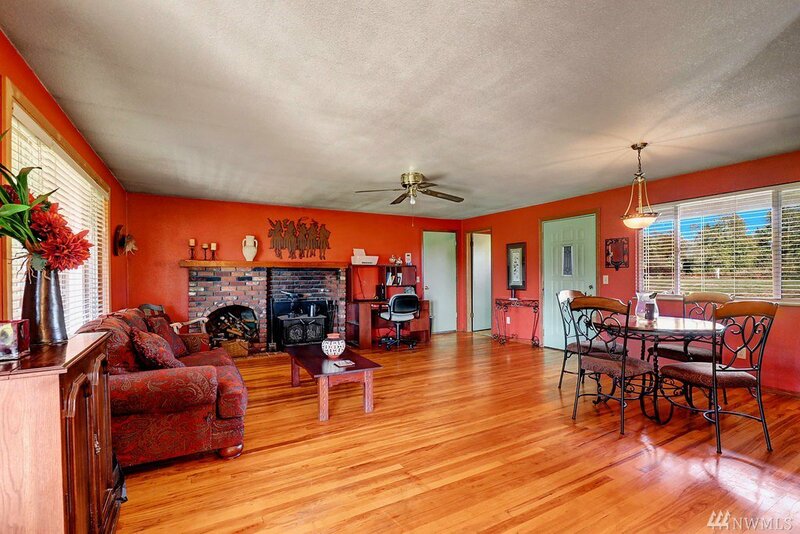 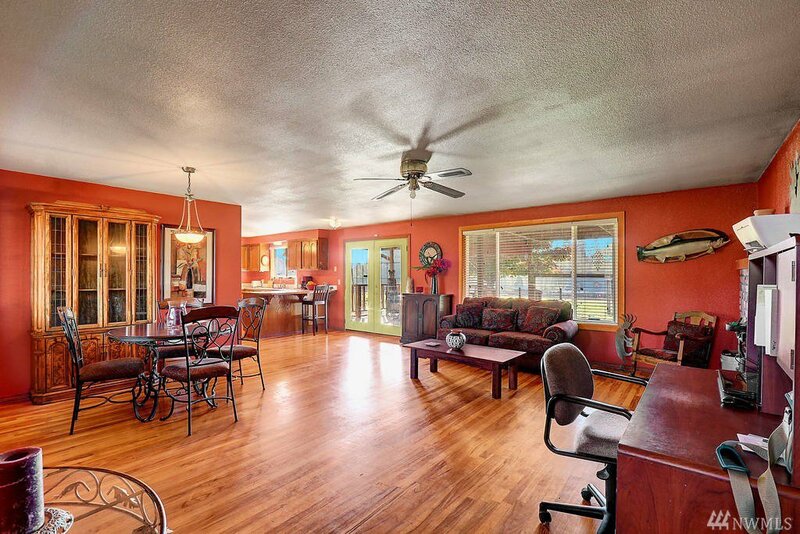 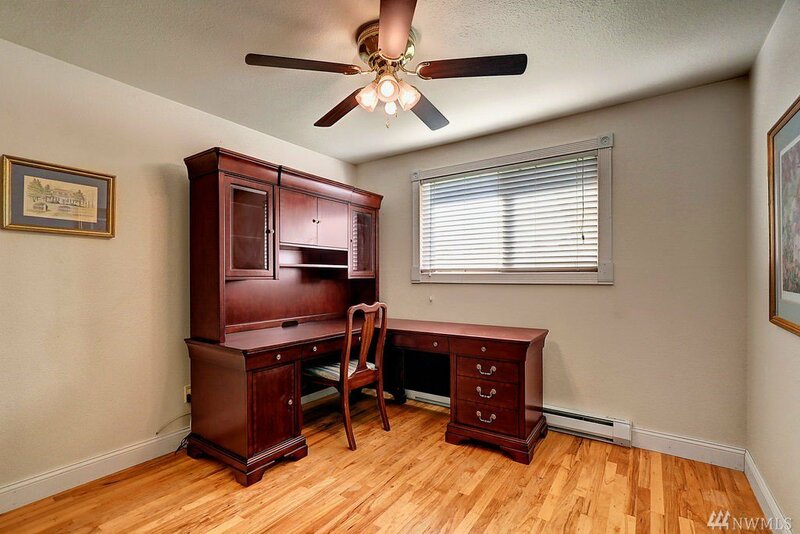 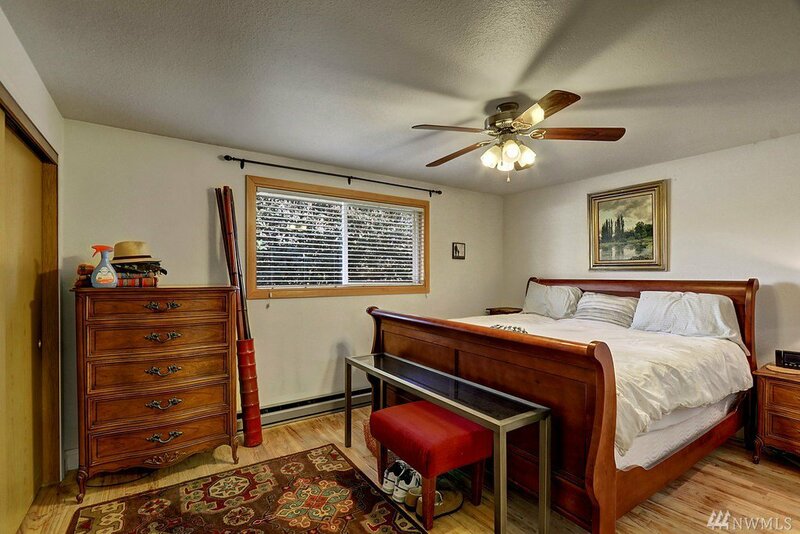 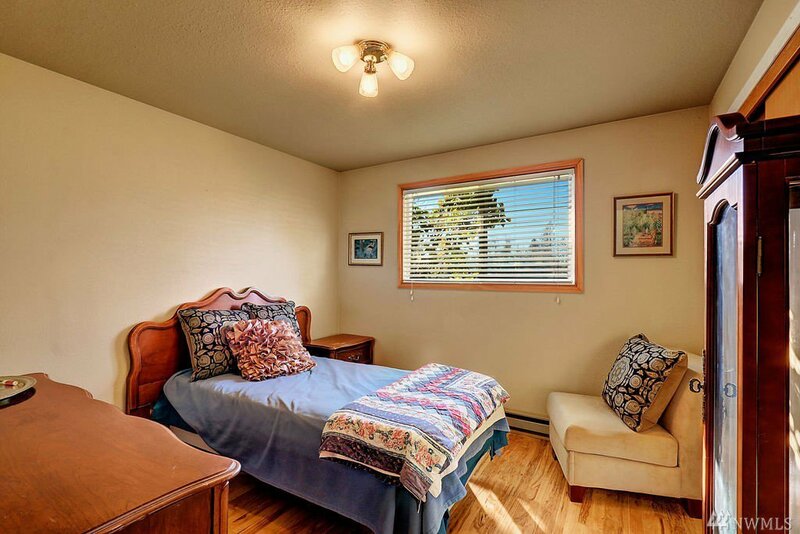 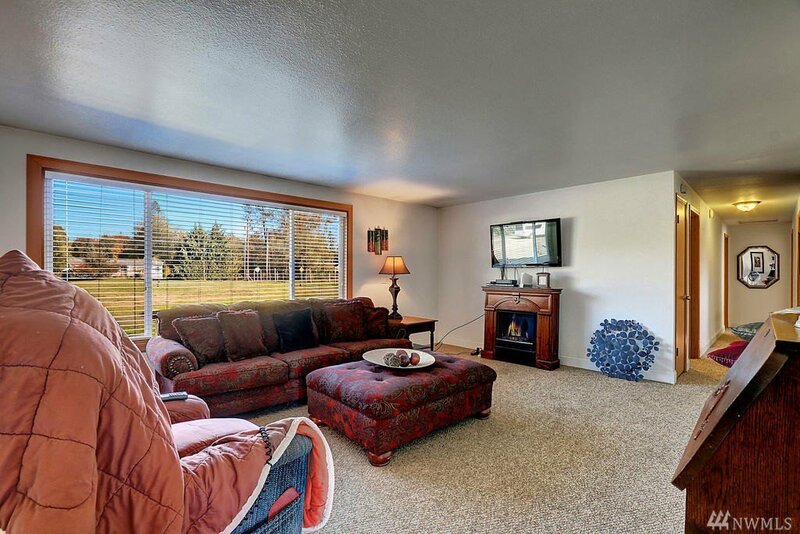 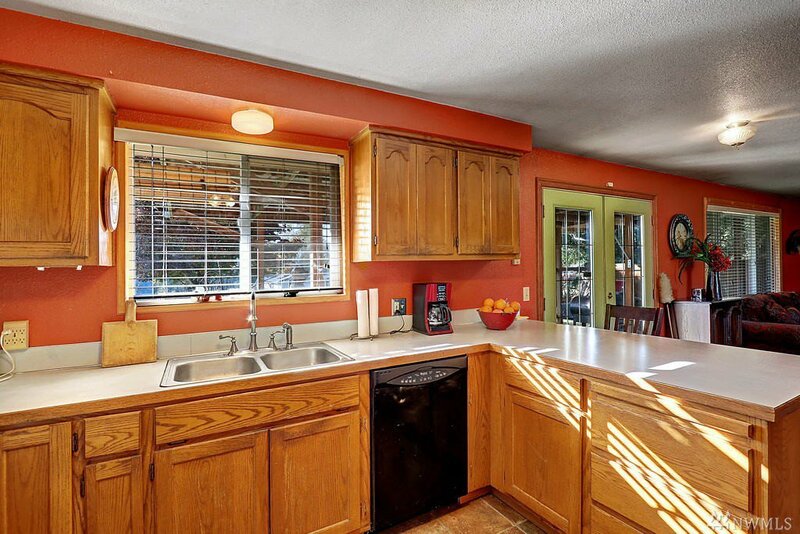 Separate light filled living room & 4 bedrooms separated by spacious full bath. 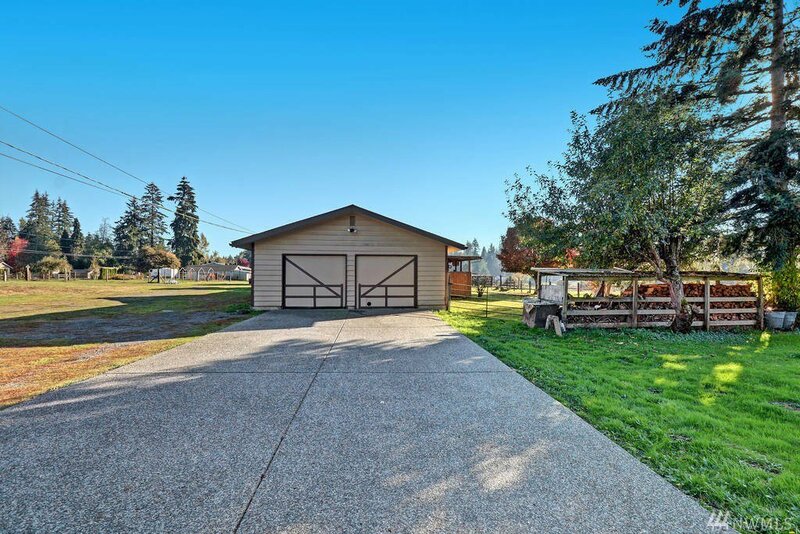 Oversize 25x25 garage has room for your car truck & work space. 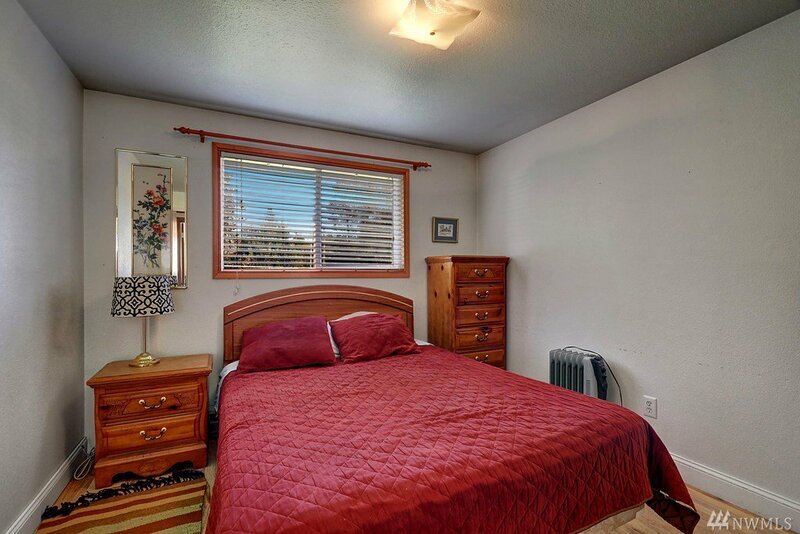 RV hook up too! 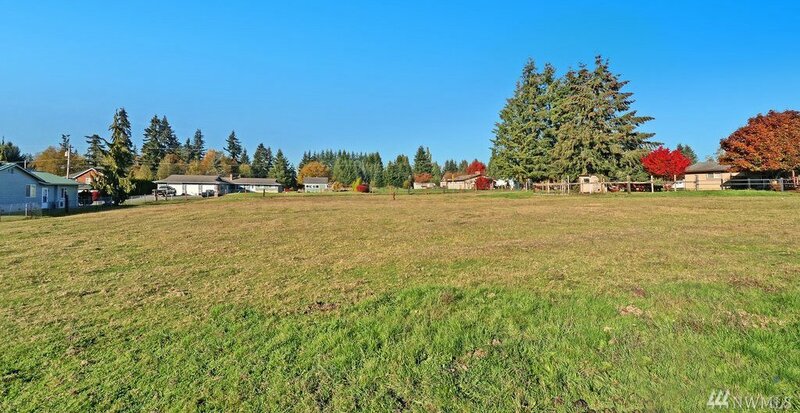 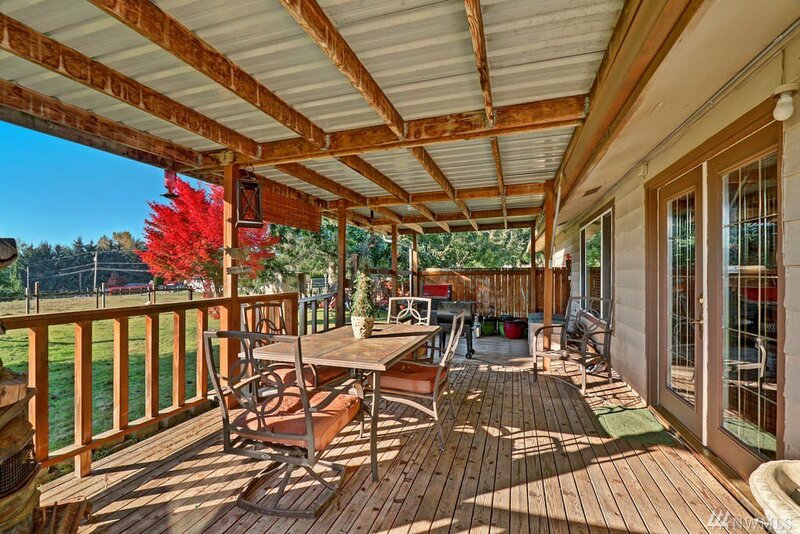 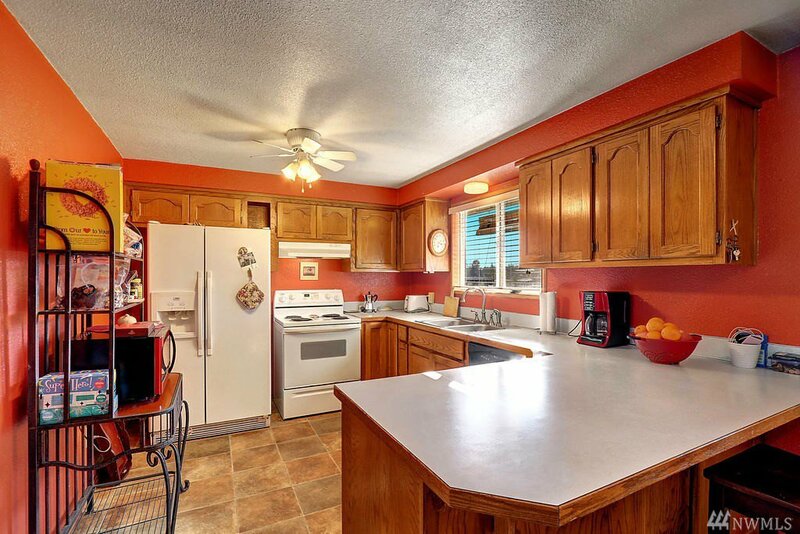 Country living yet close to schools & all the amenities!